If you are looking for a job in Assam, here is the good news for you. Indian Navy has published a notification regarding their latest Recruitment in various posts for Indian Navy Jobs in Assam 2017. Indian Navy invites applications from the eligible candidates to recruit in the following posts. You can view the details of eligibility criteria and other important things below. Require Age- Born between 02 Jul 1993 & 01 Jan 1999 (both dates inclusive). These posts are advertised by Indian Navy to recruit eligible candidates for their department. You can apply for the post if you have the eligibility mentioned above. All relevant documents (preferably in original) (marks sheets upto 5th & 7th semester for regular and integrated courses respectively, date of birth proof (as per 10th & 12th certificate), CGPA conversion formula for BE/B.Tech) and a recent passport size colour photograph should be scanned in original JPG/FITT format, respectively for attaching the same while filling up the application. 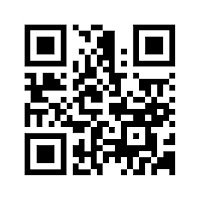 IMPORTANT - Please read the instructions given on the website carefully before submitting your ‘e- application’ form. IHQ of MoD reserves the right to shortlist applications and to fix cut off/ based on percentage of marks obtained in BE/B.Tech without assigning any reason. No communication will be entertained on this account. SSB interviews for shortlisted candidates will be scheduled at Bangalore/Bhopal/Coimbatore/Visakhapatnam during Nov 17 – Mar 18. Selected candidates will be informed about their selection for SSB interview on their e-mail or through SMS (provided by candidates in their application form). Any correspondence regarding change of SSB dates be addressed to the call up officer of the SSB on receipt of call up letter. Candidates are to download the call up letter on receiving intimation from IHQ MoD (N) at SMS/email (provided by candidate in their application). I have shared all the important knowledge for the upcoming Indian Navy Recruitment here. This is completely free service for from me. 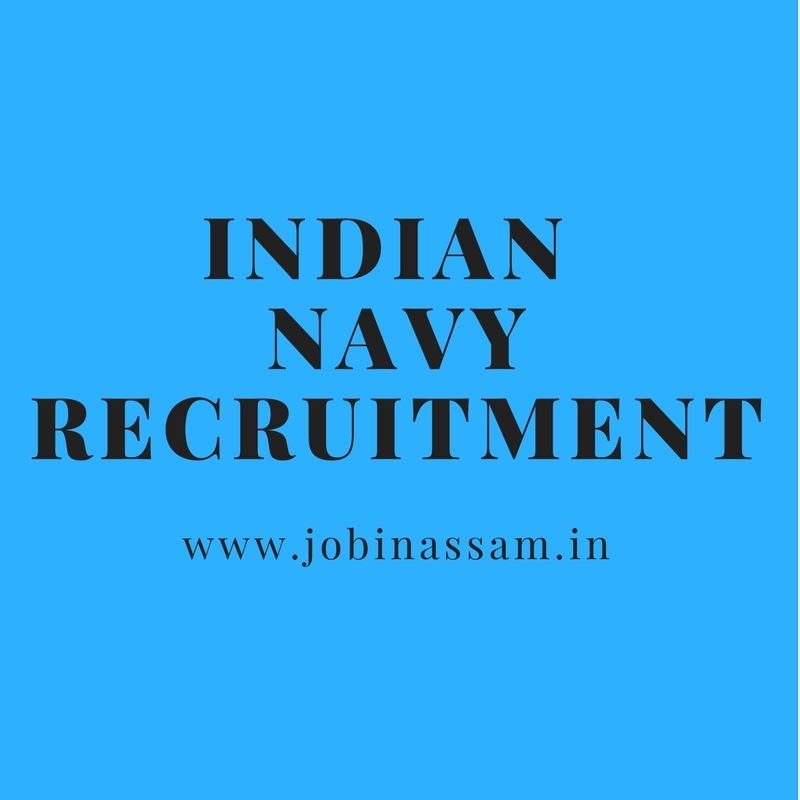 Indian Navy will be a good job for you if you are eligible for the post mentioned above, apply before the last date. Moreover, monthly pay for the Indian Navy job in Assam is also good.